VINYL LP! Mort Sahl At The Hungry I! 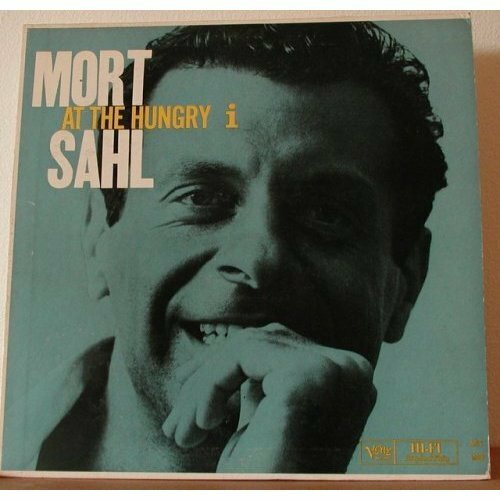 The irreverent comedy of Mort Sahl recorded live at San Francisco's Hungry I in 1960!